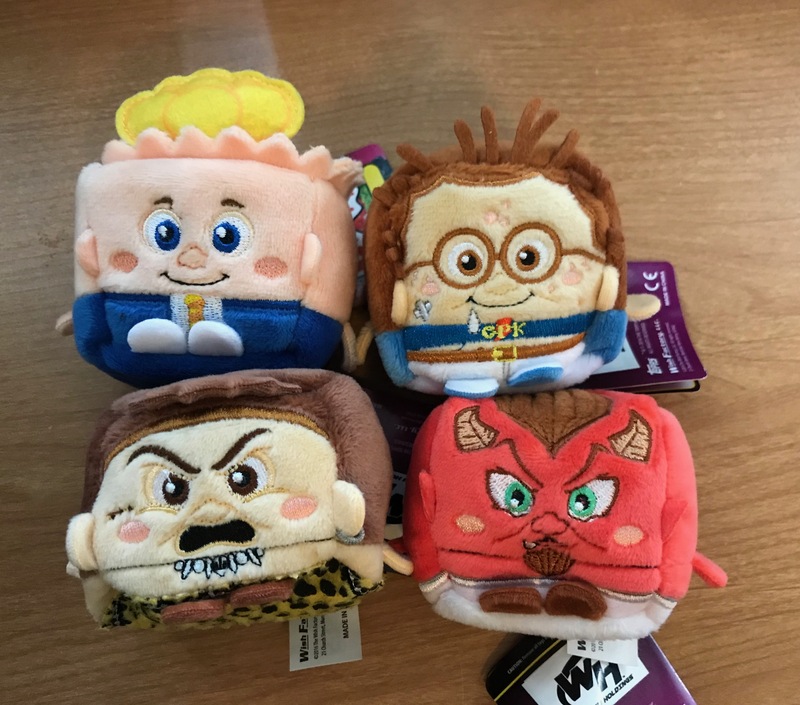 UK collectors! 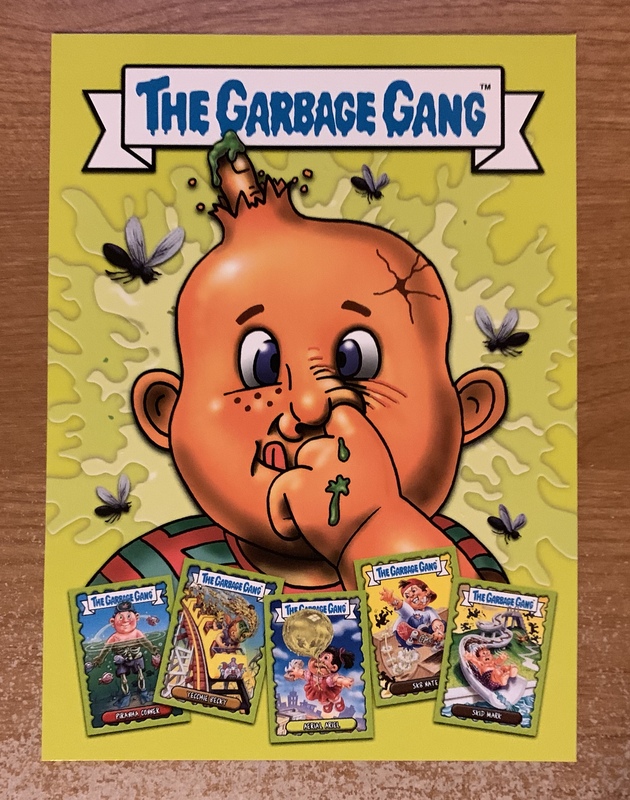 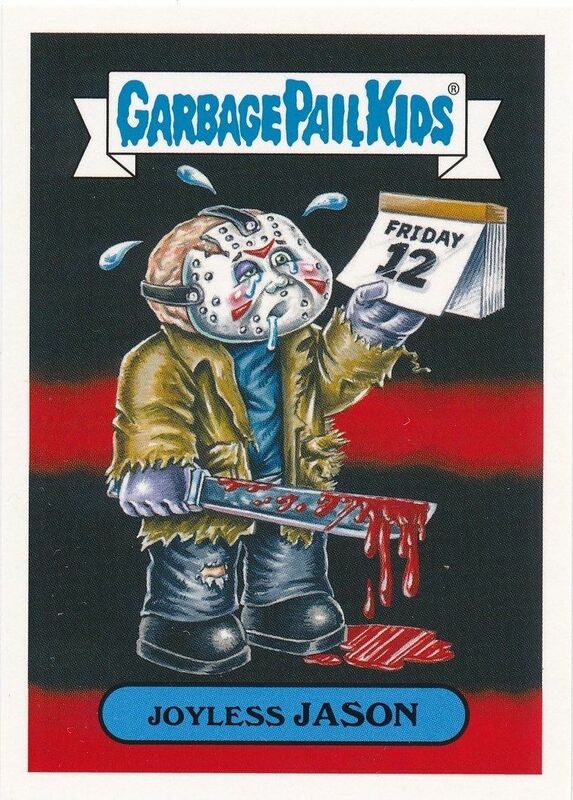 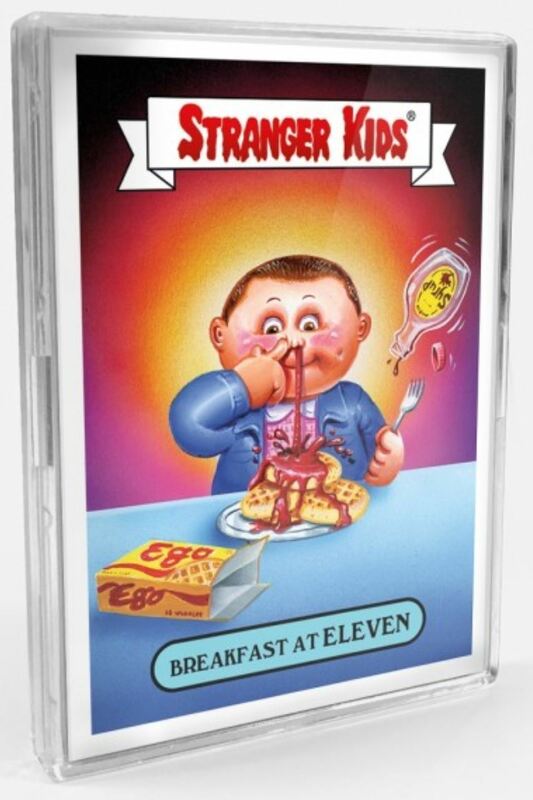 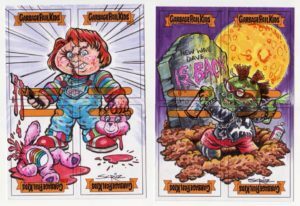 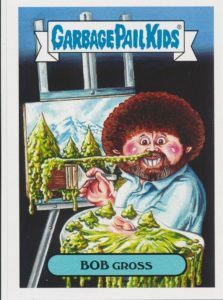 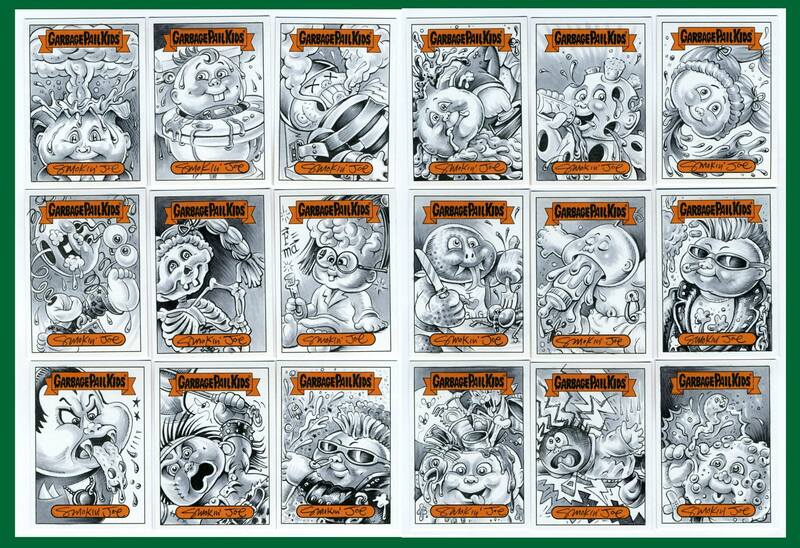 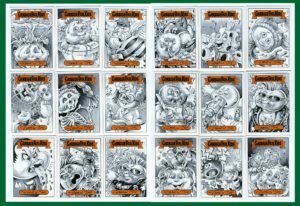 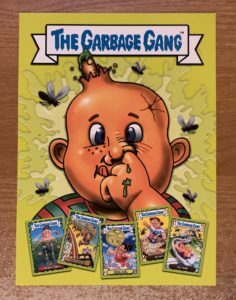 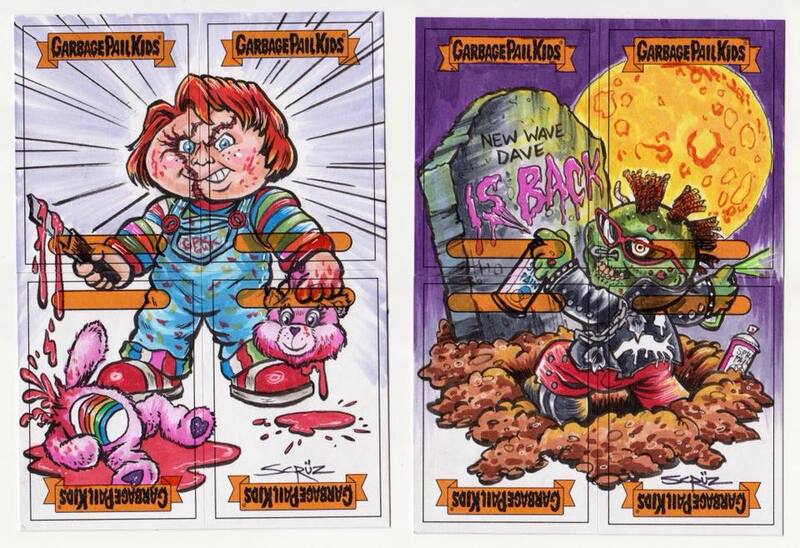 Want to win a bundle of the new Garbage Gang cards? 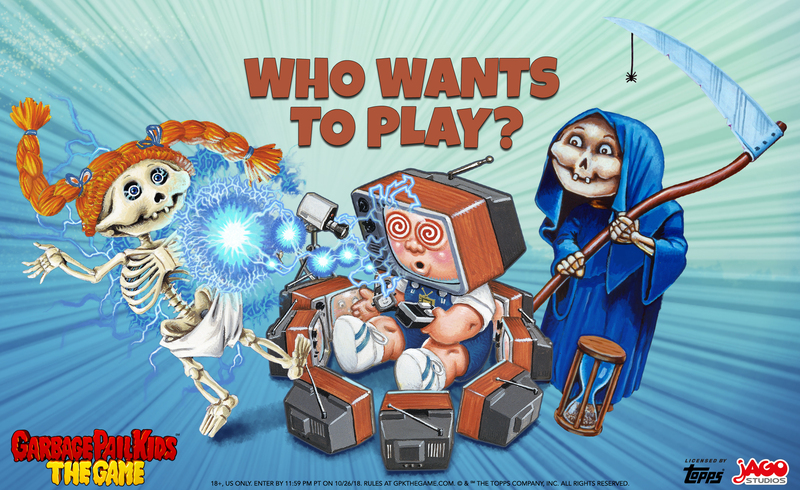 Head over to the MyTopps Youtube page, subscribe to their channel, and comment on their video promoting the new release! 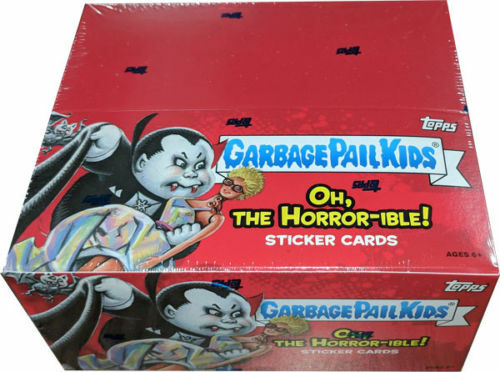 (Contest only open to residents of the UK) Tell them GPKNews sent you!